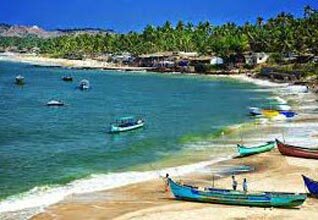 After taking your breakfast in the morning, set out for the visiting of the beautiful and famous beaches of North Goa such as Calangute, Baga and Anjuna. Enjoy water sports activities such as water skiing, scuba diving and Para sailing. Also visit the local markets at Anjuna and purchase traditional souvenirs, handicrafts and jewelry there. In the evening, proceed towards the Tito’s Bar to experience the vibrant nightlife of Goa. On the other hand, also get the opportunity of visiting the Ingo’s Saturday Night Bazaar renowned for shopping. After this, return to your hotel to have your dinner and stay there overnight. 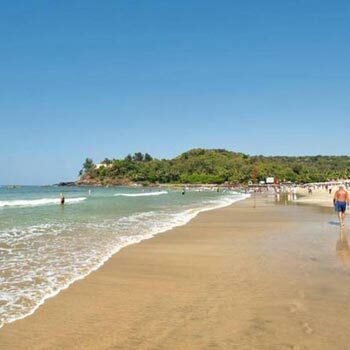 Have your lunch in the morning, leave for the exploration of South Goa. 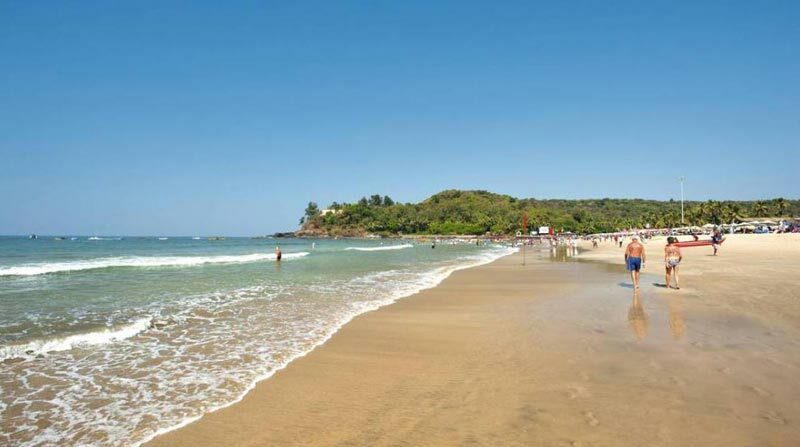 Visit the renowned Colva Beach, which is home to resort complexes, Shacks, eateries, discos and tourist cottages. After this, get assisted and easily transferred to the Goa airport/railway station to catch your flight/train for onward journey. And now the tour ends.